Fort Lauderdale Real Estate beach living is what its all about. The Vue is located just north of the main Fort Lauderdale Beach district. Read more about The Vue. 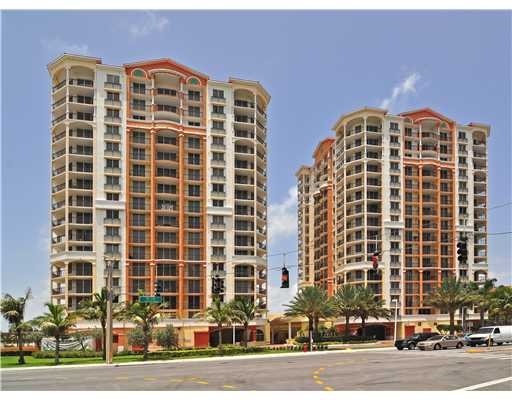 The Vue is one of the newer condominium buildings on Fort Lauderdale beach that has two towers with 157 residential condos. Located on the west side of A1A, the views are magnificent, with ocean, intracoastal waterway and skyline views of the city. The Vue has a tunnel under A1A so you can walk to and from the gorgeous beach front club house without having to worry about traffic on A1A. A heated pool, spa and excercise facility are just a few of the ammentities at The Vue. Eric Miller and Asociates, are always available to help you buy or sell real estate in the area and will be happy to show you The Vue. You can Contact us directly at (954) 383-8170.